As of today, there are just under two calendar weeks until Christmas day! If, like me, you have neglected your Christmas shopping entirely up to this point, or if you simply have a few tricky gifts left to buy, you will more than likely be scouring the blogs for some gift inspiration in the form of fragrance gift guides. These pieces can be pretty helpful in guiding us to some special presents for those special people in our lives, so this year I’m bringing you two gift guides; a luxury fragrance guide in my Escentual column and today, this very guide that you’re reading right now! This year I wanted to do a little something different with my Christmas Gift Guide. Instead of picking out scents for him and for her, or for mums and dads, or even personality types, I just wanted to gather together a selection of beautiful things that smell great. So that’s exactly what this gift guide is – a collection of fragrant things that are just gorgeous and will make wonderful gifts for those people in your life that like smelly things. They range from fragrances to shower gels, shimmering powders and candles, and whilst they may vary in their style, they all share one thing in common: they are drop dead gorgeous in every way! “Shalimar” – just the utterance of its name sends shivers down my spine. Whenever I feel tired of overwhelmed with the onslaught of perfumery today, I often spritz on a touch of Shalimar to recalibrate. It refreshes my nose and reminds me of what ‘great’ smells like. But what makes Shalimar so wonderful? What makes it more than a classic – a legend? Well, for my Escentual column this week I’ve written about The Legend of Shalimar to coincide with the launch of the Shalimar Holiday Makeup Collection, which is currently Exclusive to Escentual for two weeks. To read my column click here, but also don’t forget to check out Emma’s piece on the swatches from the collection and Ceryn’s on the collection’s look. 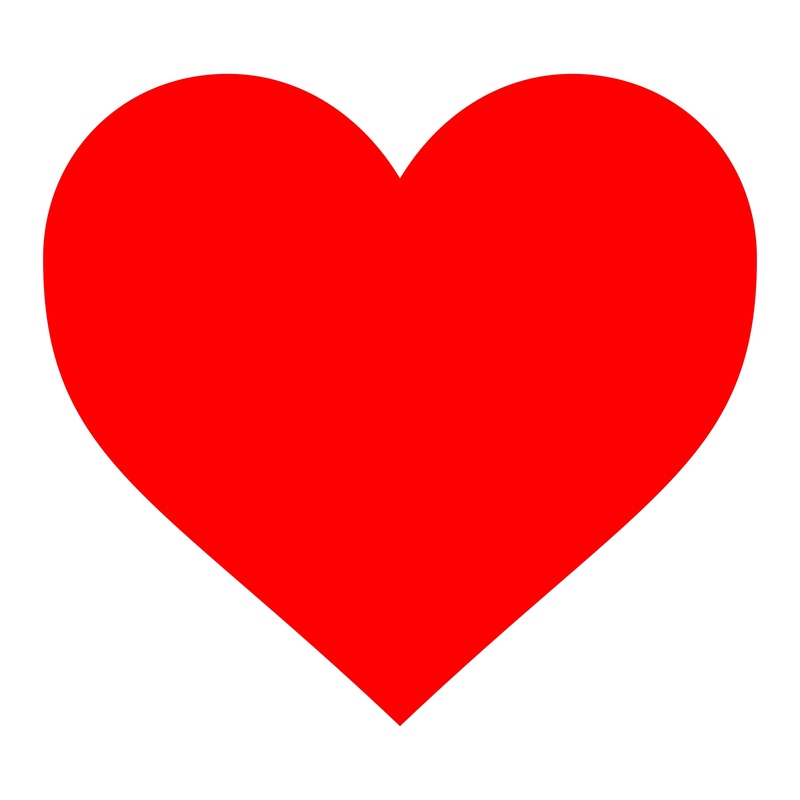 Valentine’s Day is just around the corner (five days away to be exact) and if you’re attached to a significant other you are likely to be thinking about what treats you may have in store for them. Now, don’t you worry, this isn’t yet another gift guide (I’ve done my anti-Valentine’s gift guide already) as they are a dime a dozen these days. No, instead I’ve decided to celebrate the day of St. Valentine by doing something a little bit different this year. Perfume, like literature and film, is littered with many legendary lovers – iconic pairings that tell the story of true romance. These duos may have been created to market the idea of ‘his ‘n’ hers’ but they also allow a couple to share a fragrant experience by either matching, complimenting or contrasting each other. I’m all for them when done right and with a bit of flair. So, without further ado, here are my picks for perfumery’s most iconic pairings. 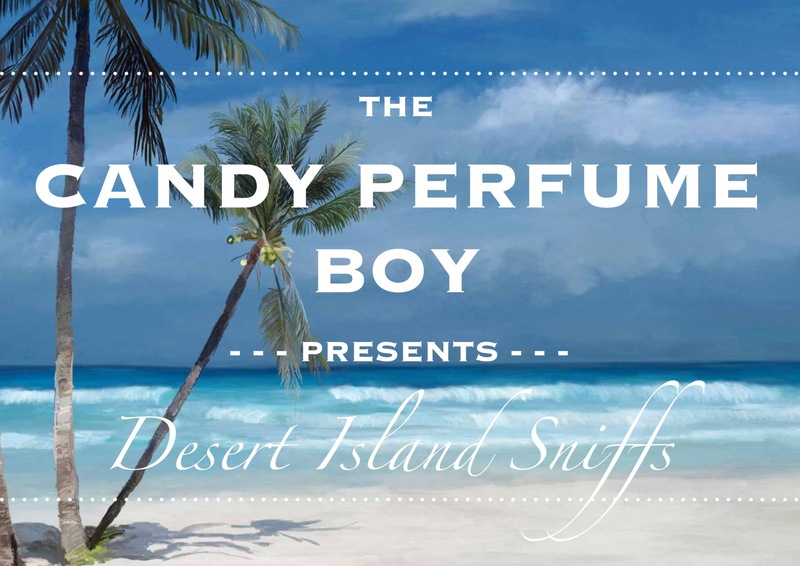 After an extended hiatus, due to nothing other than my incredible lack of decent organisational skills, my favourite series, Desert Island Sniffs is back! In this series, we explore the lives of people inextricably linked to the perfume industry and the fragrances that have significant sentimental value to them. 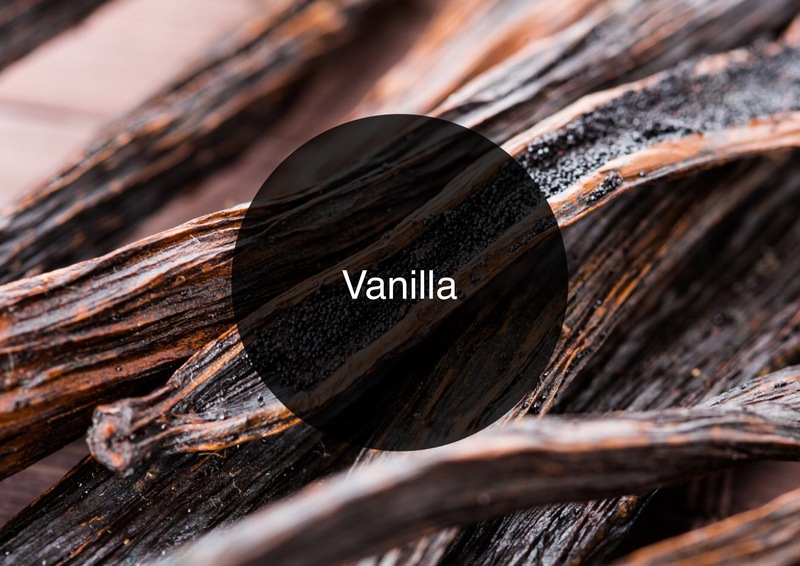 By discussing the scents that are of importance to people, we can get a unique insight into what makes them tick and a distinct idea of their character. All in all, these sniffs can be utterly fascinating. If you’re not familiar with this series, the concept is very simple – I invite important members of the perfume industry, such as brand owners, creative directors and perfumers, to be stranded on their very own desert island, along with 5 carefully curated perfumes of their choice. It may be a tricky job narrowing a life down to such a small number of perfumes, but I can assure you that it is an entirely worthwhile exercise! The perfumes they choose should be those that have had a significant impact on their scented lives and map specific points in their journey of olfactory discovery. In addition to their 5 Desert Island Sniffs one is kind enough to allow them to take a luxury item (only one, mind) and a ‘perfume bible’ to keep them company. By the end of this series there is going to be some rather fabulously smelling desert islands out there!